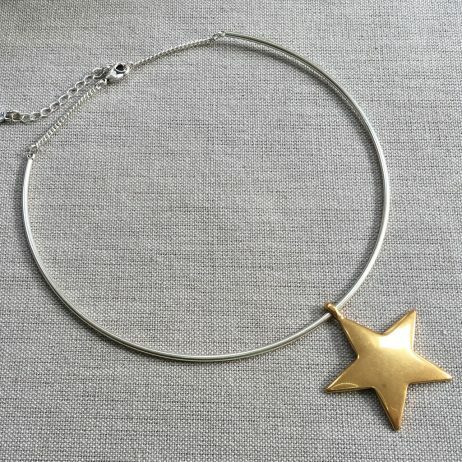 This brand Hultquist Jewellery Silver Choker Necklace with Gold Star Pendant from Hultquist Jewellery’s Moon and Stars collection is defiantly a key buy this season, going with everything from jeans to dresses you’re going to look amazing. Featuring a movable large gold plated star pendant on a silver plated choker style necklace with adjustment chain and lobster clasp fastener. 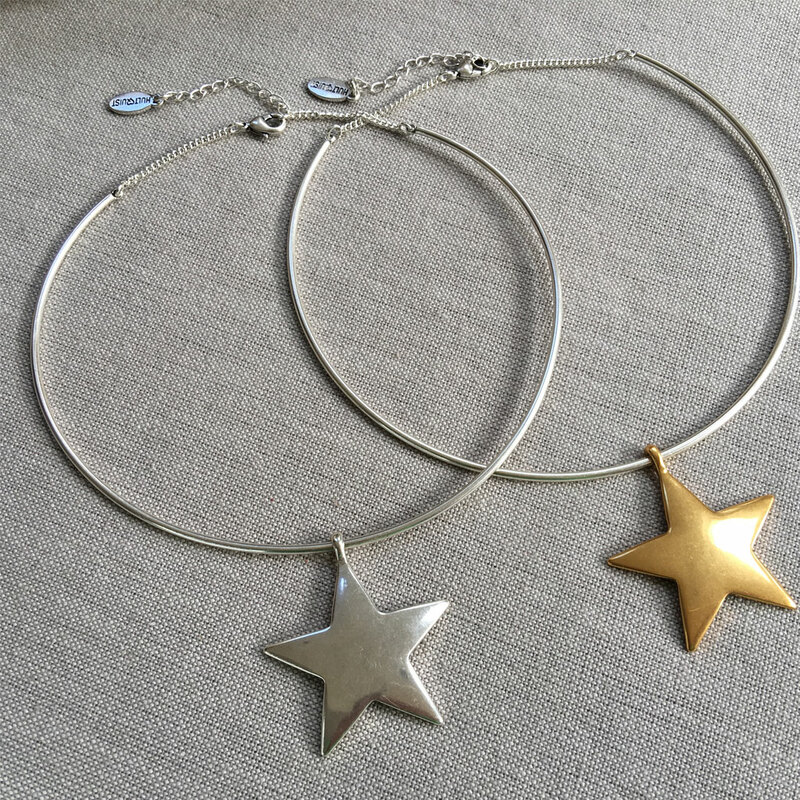 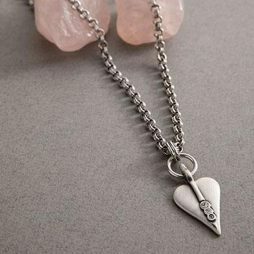 This brand new necklace design from Hultquist Jewellery’s Moon and Stars collection is defiantly a key buy this season, going with everything from jeans to dresses you’re going to look amazing. 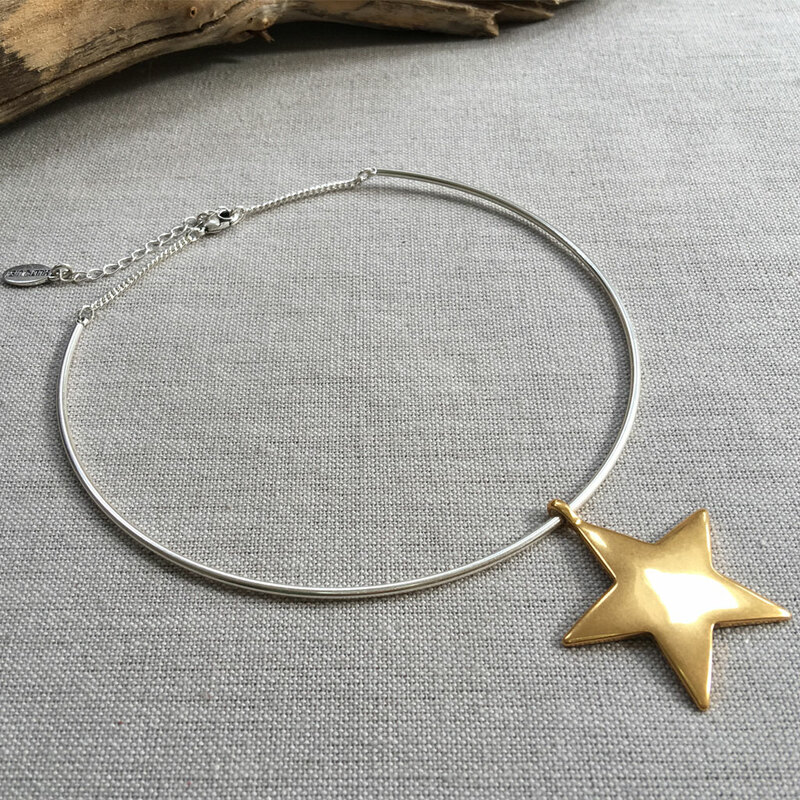 Featuring a movable large gold plated star pendant on a silver plated choker style necklace with adjustment chain and lobster clasp fastener. 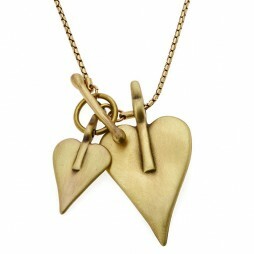 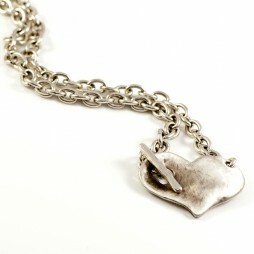 Your Hultquist Jewellery will arrive in beautiful official Hultquist packaging to give straight to someone you love!